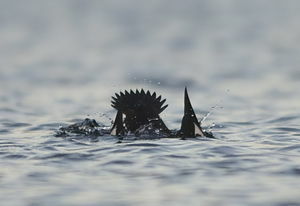 : 86 à 99 cm. 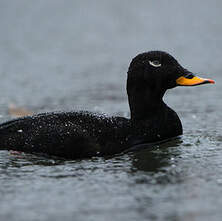 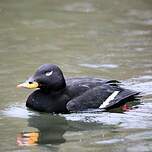 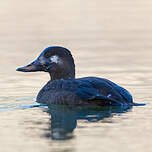 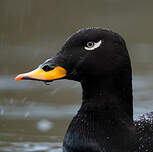 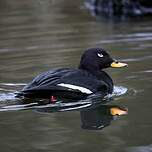 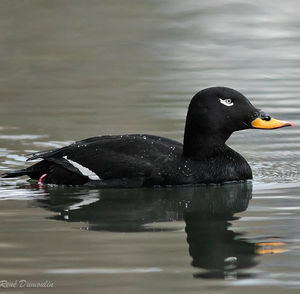 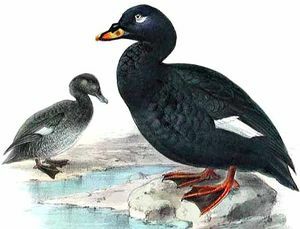 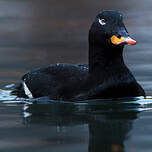 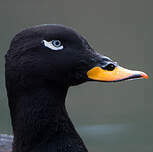 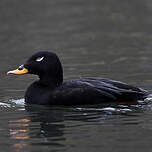 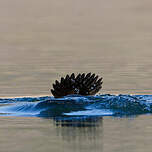 Velvet Scoter (Melanitta fusca) is a species of bird in the Anatidae family. 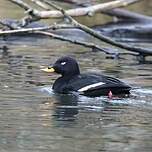 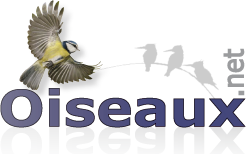 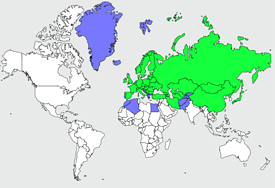 Forest : ; Forest : Boreal, Boreal ; Grassland : ; Grassland : Tundra, Tundra ; Wetlands (inland) .